Mangalore is a port city located in Karnataka. It is one of the fastest developing cities in India. You can find many multinational companies and corporations in Mangalore. Many development projects are taking place in the city. There are many new shopping malls coming up and the retail sector is growing too. The number of people taking a personal loan in Mangalore is on the rise. Young professionals are now going for a personal loan online. Such personal loans are easy to get and require less documentation. The instant loans offered are unsecured which means you don’t need any asset ownership document. You can find online loan app like CASHe on the interest. This app is free to download and everybody can access it. You can download this app via the Google app store or Apple app store. Register yourself by entering your details like name, number, address, and bank details. Enter the loan amount and the duration you desire to take. You can get a personal loan online starting from ₹10,000 to 2 lakhs. The duration can be 15, 30, 90 or 180 days. To get a personal loan in Mangalore online, you don’t have to visit any branch. Upload the valid documents from your smartphone on the app. Once you submit all the required details and documents, the app will then review your request. When your request is approved by the lender, the money is then transferred to your personal savings account. You need to put forward your identity, address and income proof documents to avail a personal loan online. For identity proof, you can upload a passport or Aadhar card or pan card or driver’s license. As address proof, you can submit a passport or rental agreement or utility bills. Your bank statements and salary slips for 3 to 6 months will be required to get instant loans. The eligibility criteria are very simple when it comes to instant loans. To avail a personal loan you should be between 23 years to 58 years old. You have to be a citizen of India and a salaried employee of a registered company. 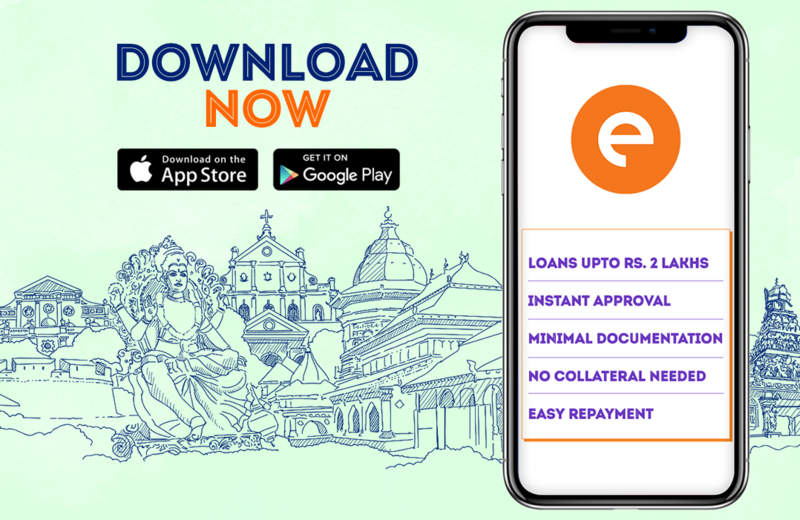 The interest rates charged by cash loan app are quite low compared to the traditional institutes as these loans are for short-term. The interest rates start at 2.5%. You can repay the personal loan online via bank transfer or by depositing a cheque. Many young professionals take such instant loans for various reasons like medical emergencies, undue payments, to pay the educational fees. Apart from unplanned events, people also apply for a personal loan in Mangalore to buy large assets like car or home, to renovate their home, for a family vacation, for festival shopping, for debt reconsolidation, for balance transfer and so on. The cash loan app doesn’t ask you to state the reason, the reason to take a loan can be private.